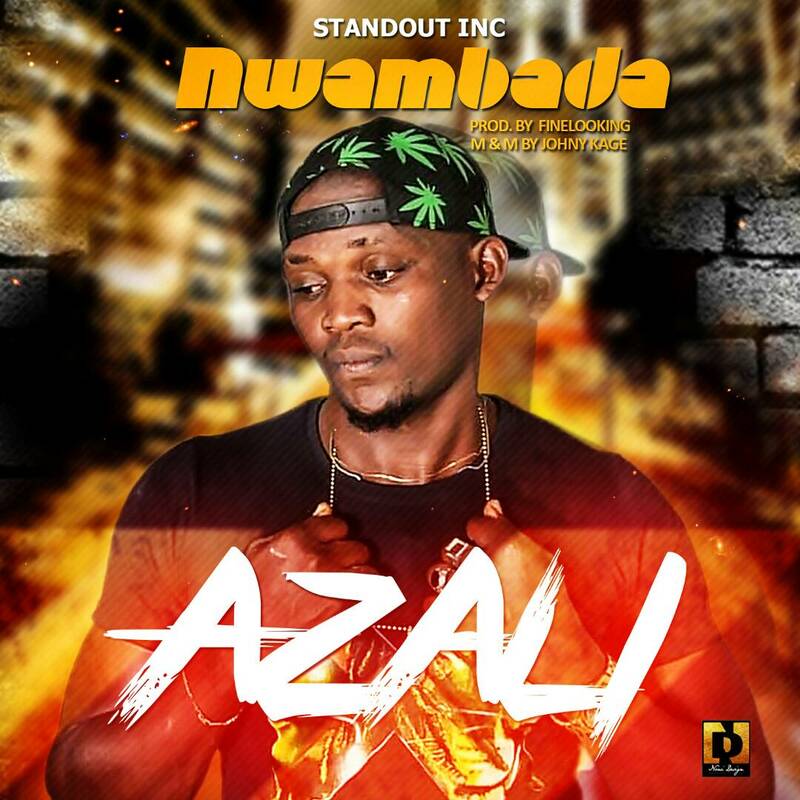 Azali in an indigenous rapper. He is very creative with the way he uses Igbo to make hip hop music. This new tune is produced by Finelooking and its mixed and mastered by Jonnykage.